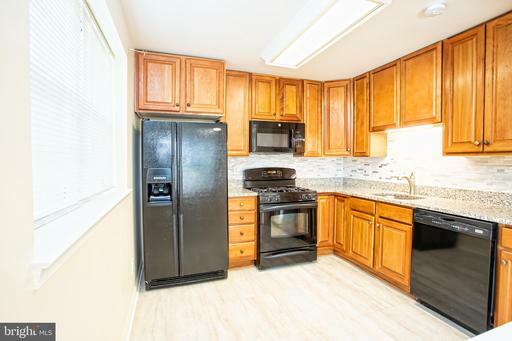 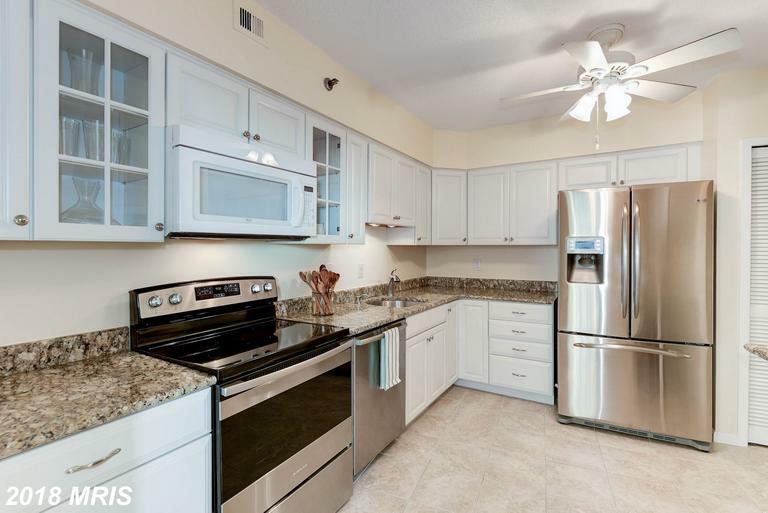 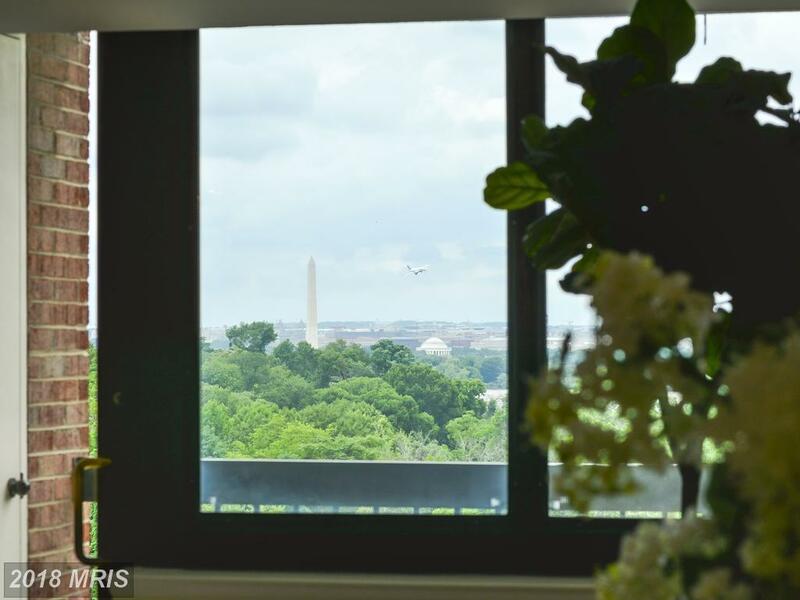 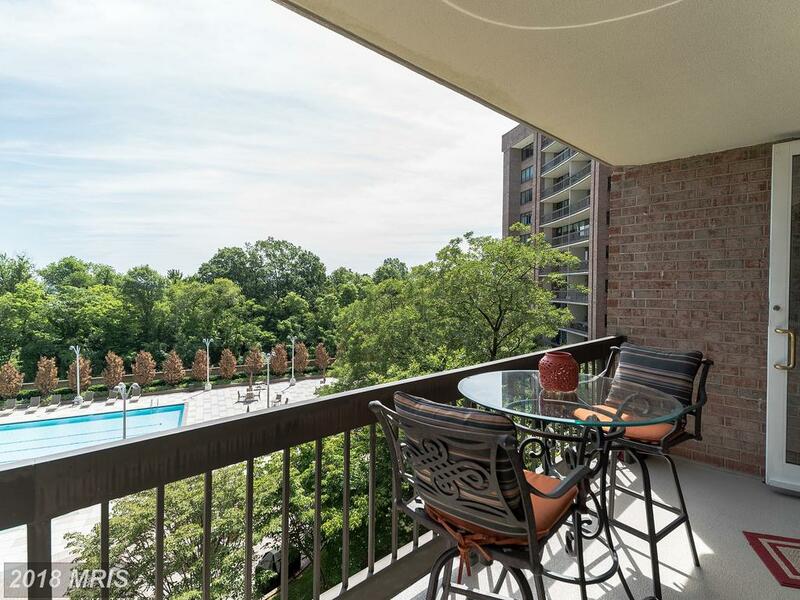 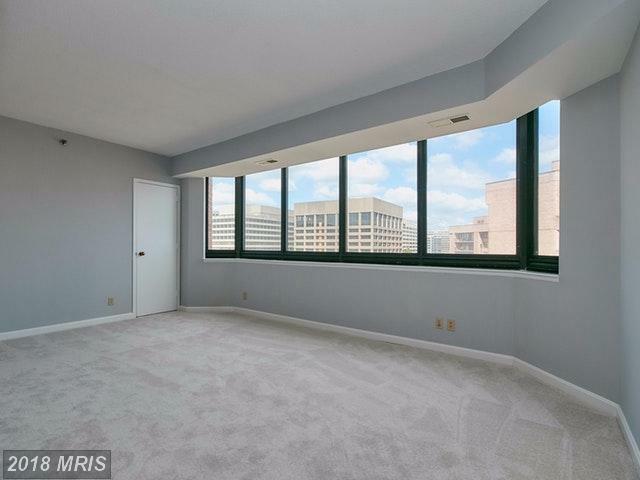 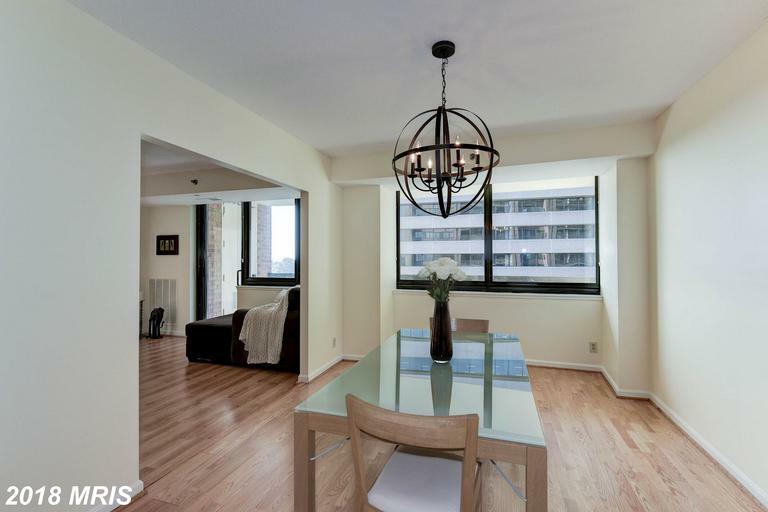 Here’s various properties I curated specifically for home property hunters looking for a 1-bedroom high-rise condo close to Crystal City Metro Station in Arlington County at Crystal Park. 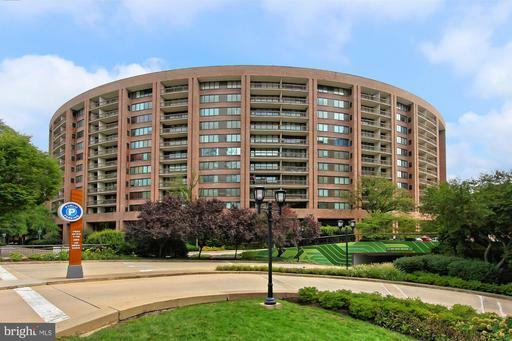 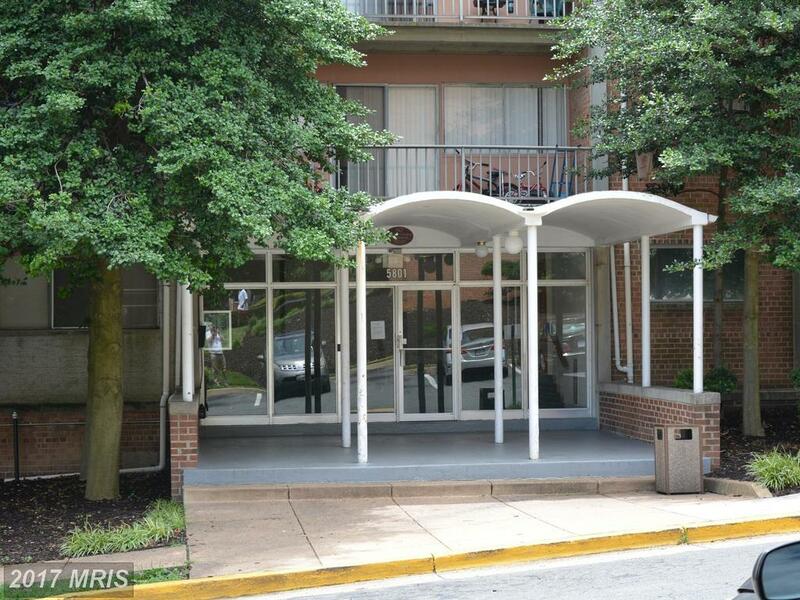 If you’re pondering a purchase in the 22202 ZIP code, mull over 1805 Crystal Dr #1014s Arlington VA. 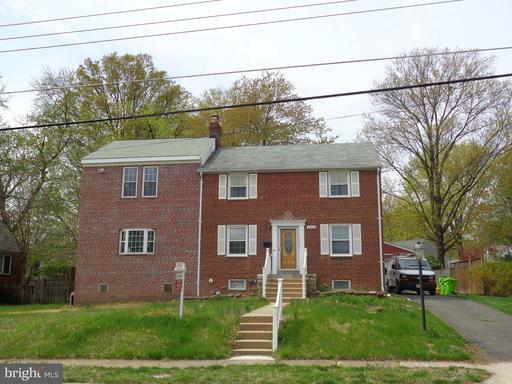 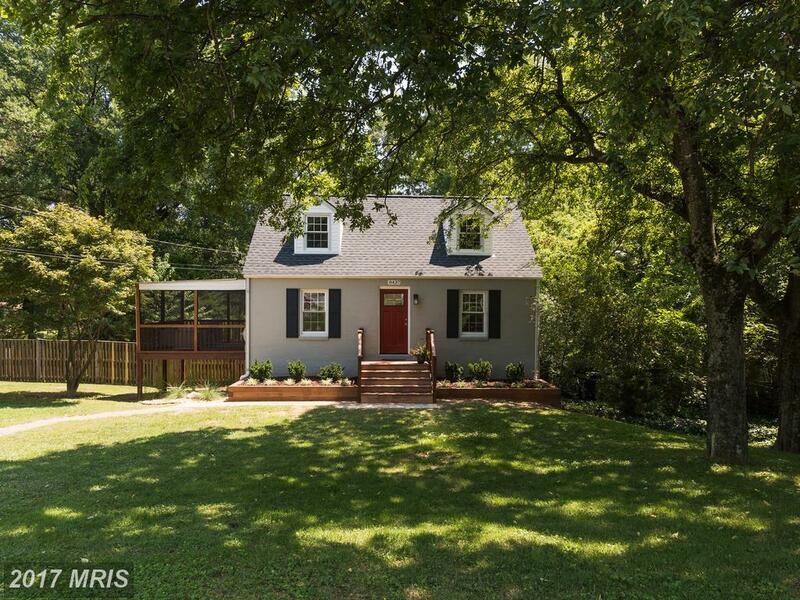 If you’re deliberating the possibility of real estate in Arlington and your budget is close to $599,950, here are a couple of modest choices to choose from. 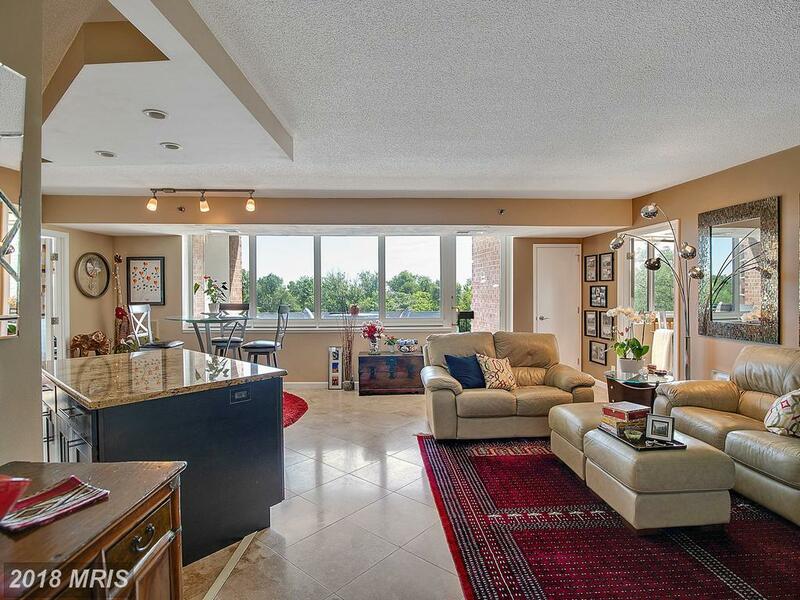 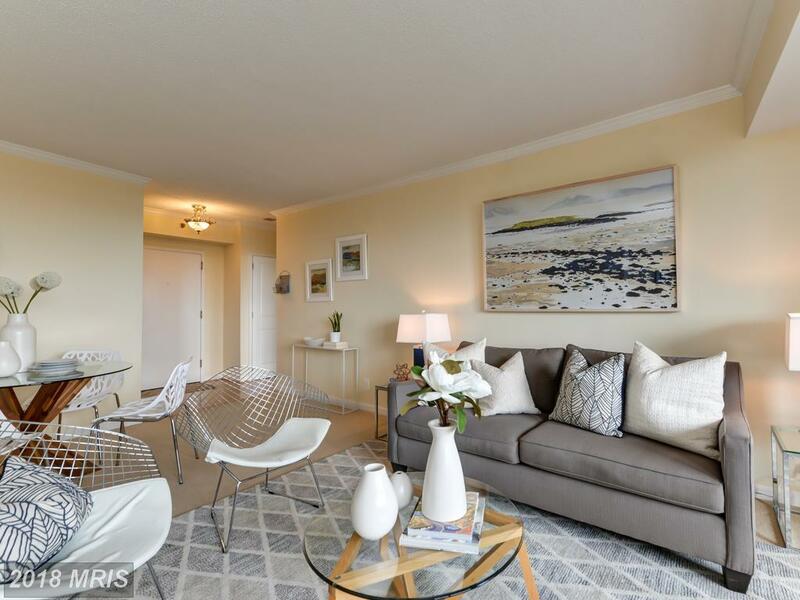 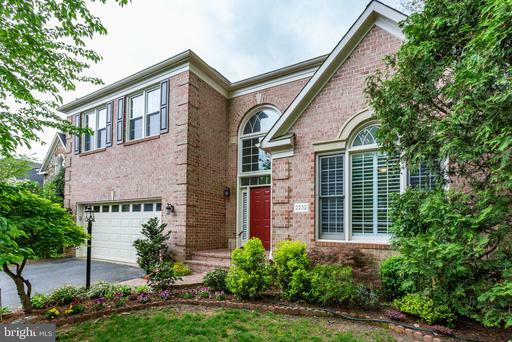 Today’s list of homes begins with this home 1805 Crystal Dr #508s Arlington VA at Crystal Park -S. The subject property is a 2 bedroom contemporary at Crystal Park -S in Arlington, Virginia. 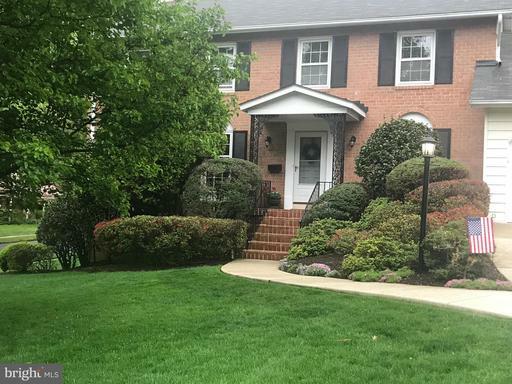 It’s easy to save money on your next real estate purchase in Arlington County VA. That means that buyers can work with a local, family-run, small business AND still enjoy real estate savings. 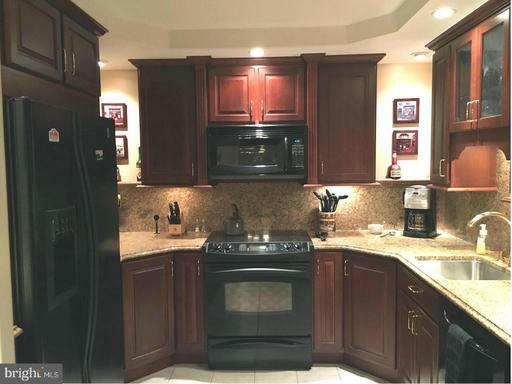 We don’t cut back any services or reduce quality to save you money. 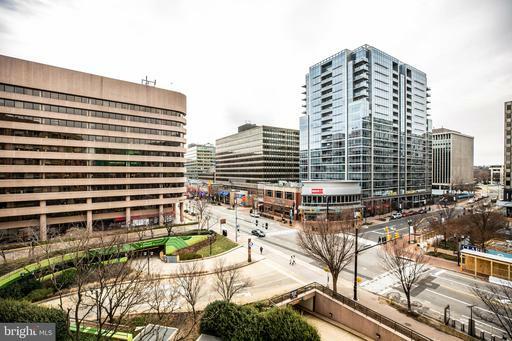 It’s hard to imagine a job we would enjoy more than make people’s dreams come true in Arlington County. 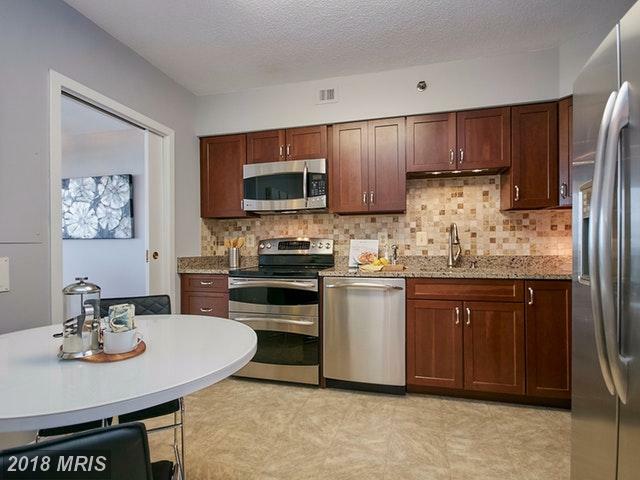 If you’re looking for a 2 bedroom home to buy, Will Nesbitt can help. Crystal Park in Crystal City can be a great place to buy but you’ll want to get some basic facts first.